Absolutely charming 1 bedroom, 1 bath apartment above our office at 322 E. 4th St. This unit is within walking distance to I.U. and all of Bloomington’s downtown attractions. With great international cuisine in either direction you won’t want to miss the chance to take advantage of this rare opportunity. Both apartment #3 & #4 above our office have new energy efficient gas furnace and central A/C. Leased through 2016-2017 year. This 2 bedroom apartment that has been completely renovated. This unit has hardwood and tile floors, all new kitchen cabinets and stainless steel appliances, dishwasher, stack washer/dryer,new energy efficient windows and central air. This exceptional apartment is located at the heart of Bloomington’s 4th st. restaurant row and site to the amazing annual 4th St. arts festival. Just two blocks from I.Us Sample gates and the IU law school few locations have as much to offer! This apartment is leased through 2016-2017 year. This newly updated 2 bedroom, 1 bath apartment located at the heart of Bloomington’s 4th st. restaurant row and site to the amazing annual 4th St. arts festival. Less than two blocks from IU’s Sample gates and the IU law school, this apartment is a college student’s dream. The rear balcony is next to the parking spot for easy access in and out. The unit comes with a stack washer & dryer in the kitchen and all new stainless steel appliances. leased through 2016-2017 year. Applications are welcome for this newly updated 3 bedroom, 2 bath apartment in the heart of Bloomington’s restaurant row on East 4th St. that is within walking distance to the I.U. Sample Gates. This unit has been nicely updated with a brand new kitchen and bath, neutral colors throughout and comes with a front load washer/dryer and a 3rd vanity area. Leased through 2016-2017. Location, Location, Location! It doesn’t get any better than this! Now leasing for August of 2017 we have a 2 bedroom apartment within walking distance to campus in the heart of restaurant row with parking available.Call us at 812-336-9099 any time to set up your showing. Beautiful 2 bedroom, 1 bath apartment with hardwood floors, cherry cabinets, stainless steel appliances and a stack washer & dryer all in Bloomington’s best downtown location. Close to I.U. Sample Gates and all of Bloomington’s finest dining, this unit is a must see! Leased until August of 2017. This 4 bedroom two bath home is very spacious and full of architectural charm. 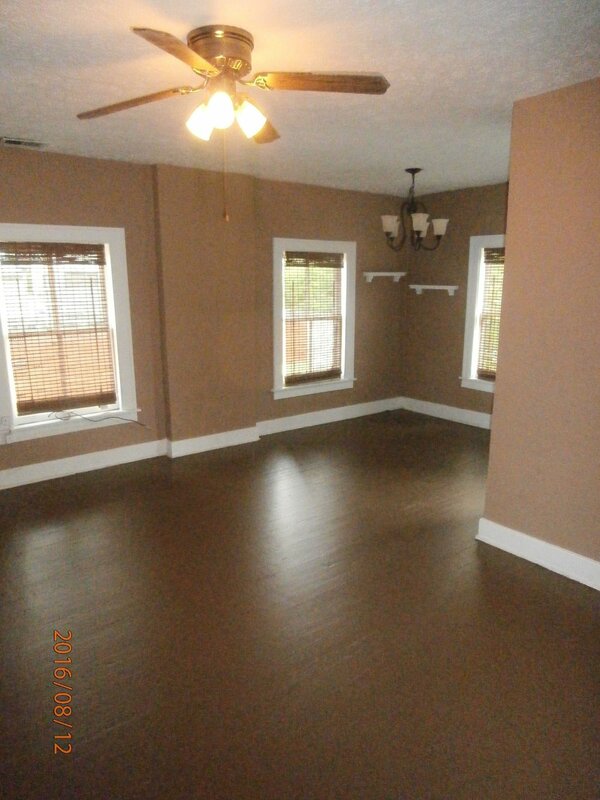 The lower level has two bedrooms, bath, kitchen, dining room and living room. The upper level has two bedrooms, bath and kitchen. With a separate entrance upstairs it is like an apartment in itself. This home also has a nice back yard for cookouts and gatherings, as well as plenty of onsite parking . Located less than a block from the I.U. School of Music this is a great student rental. This house is leased until August of 2017. Absolutely charming 1 bedroom, 1 bath apartment above our office at 322 E. 4th St. This unit is within walking distance to I.U. and all of Bloomington’s downtown attractions. With great international cuisine in either direction you won’t want to miss the chance to take advantage of this rare opportunity. This apartment is leased through 2016-2017.